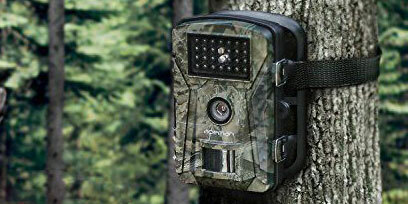 In most of the trail camera reviews that we have done you will notice a particular theme among them. That is a majority of them do not use photo taking resolutions that go above 12 megapixels. So what do you do if you desire a higher resolution than that? 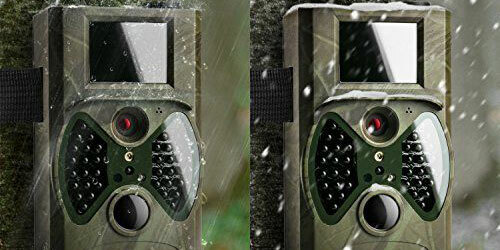 The answer is you take a close look at the Cuddeback Long Range IR Trail Camera. It has a much higher photo resolution than most other trail cams do. This trail cam has amazing photo resolution, trigger speed and fast recovery times. 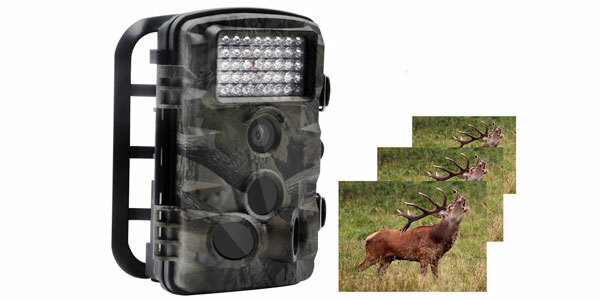 Its 20-megapixel photo resolution is as good as you will find in any game camera and its 0.25-second trigger speed is among the fastest you will find on a trail cam too. 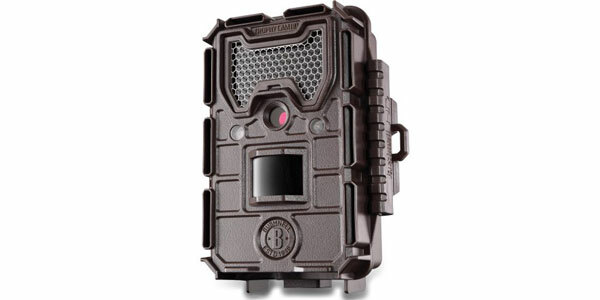 The Cuddeback Long Range IR Trail Camera also can take up to 30-second bursts of daytime video. Its advanced CMOS technology is specifically tailored to work well in low light conditions. 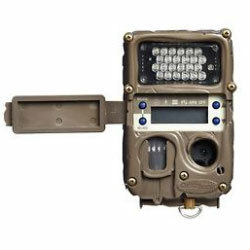 You won’t miss shots at night with this trail cam like you might with other ones. Setup is not so easy with this camera thanks to its lack of a menu driven display screen. The instruction book is written well so that will help you get better acclimated to this trail camera’s use. Battery life is not an issue with this trail cam. 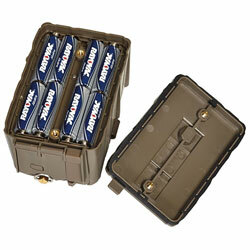 Its 8 AA batteries will last up to 7months without having to be replaced. 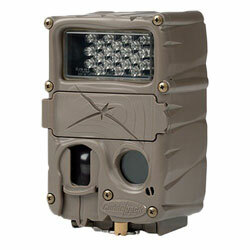 The Cuddeback Long Range IR Trail Camera is very solidly built too. It has a lightweight and rigid plastic exterior that is made to be waterproof and dustproof. It can handle being outside in even the toughest weather. It’s rare that you see a trail cam that takes better photos than a handheld camera. But that is exactly the type of photo quality you get from this trail cam. 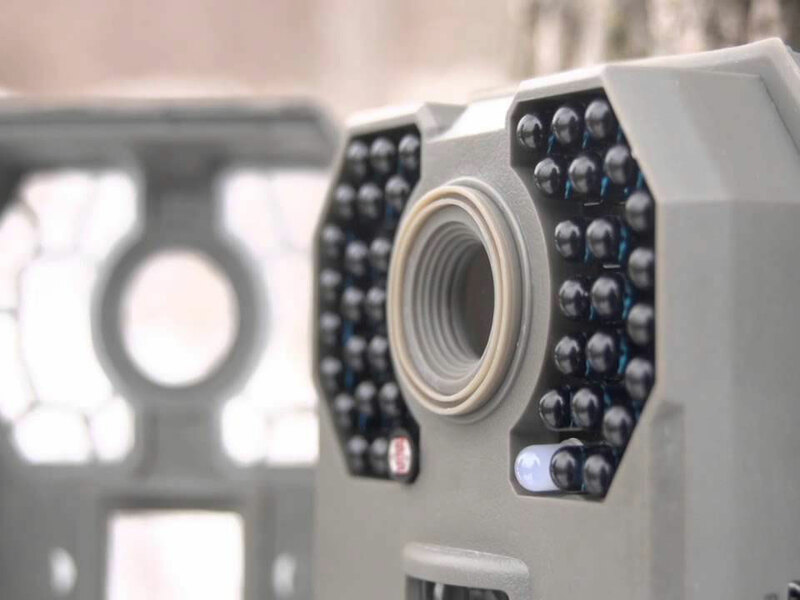 The Cuddeback Long Range IR Trail Camera has an impressive 20-megapixel photo resolution capability. Even your longer distance photos will come out looking clear when this trail cam snaps a photo. Another impressive feature of this trail cam is its nighttime flash. It will send light out up to 100’ so you can get a good photo of what’s in the area where this trail cam is set up. It uses 25 LED lights to accomplish this with its nighttime flash. Best of all the flash is virtually undetectable by people or animals. The Cuddeback Long Range IR Trail Camera comes backed up by a simple 1-year warranty. 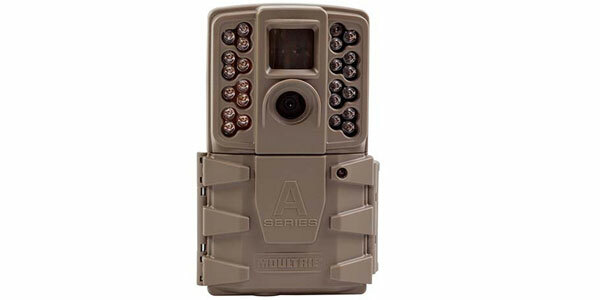 That is about the industry standard for a game camera in its price range. There are a few concerns we have with this Cuddeback trail camera too. For one, you have to remove its SD card and put it in your phone or computer in order to view the photos it takes. There is no on-camera viewing which is pretty inconvenient. Many users mention that the initial setup of this device is not easy either. Perhaps if Cuddeback went into more detail in the owner’s manual it would help here. 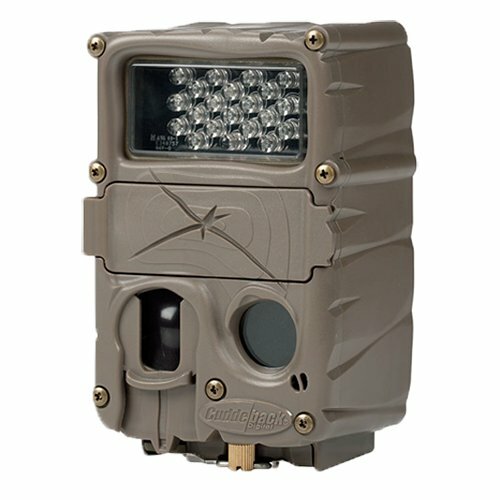 If your main focus for trail camera use is just to get high-resolution photos once its sensors have been tripped, then you will really like this model trail cam. Its 20-megapixel photo resolution is as good as it gets. Its extended nighttime flash range is also top of the line. Other than these two things it’s a very basic game cam that does everything well but does not offer much in the way of on cam photo viewing. 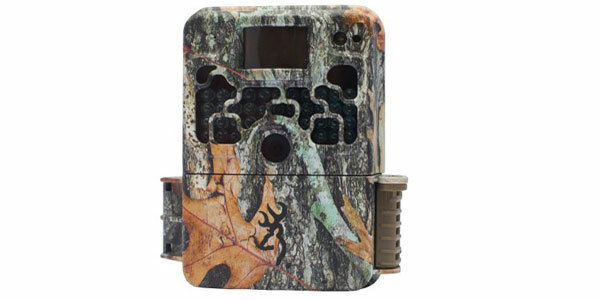 If you like what you hear about it you can’t go wrong with this well-made trail camera.